In other news, Cherry Hill West baseball goes for a South Jersey championship. Two Cherry Hill weightlifters bring home medals from nationals and Cherry Hill High School West baseball competes for a South Jersey championship. Get caught up on the biggest stories from last week in the Weekly Roundup. 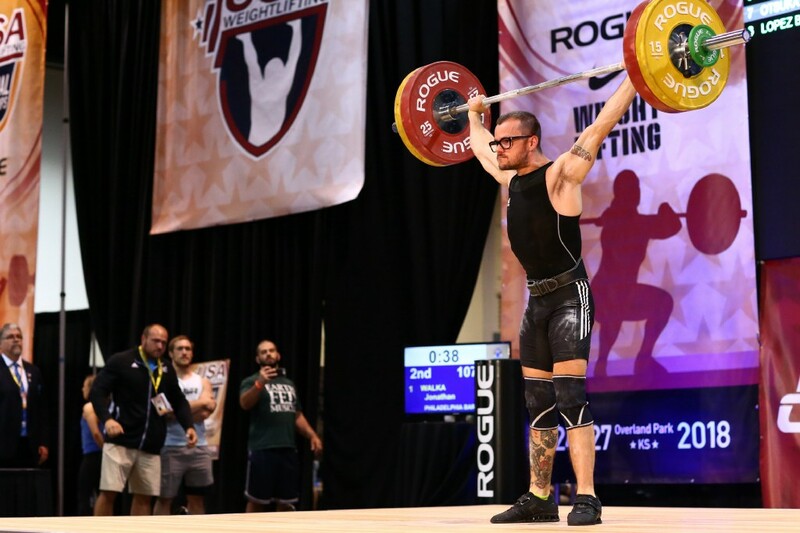 Jon Walka and Jess Saxon’s weightlifting careers have a number of things in common. The two competitors both picked up the sport well into adulthood after originally performing CrossFit. Over the past four years, the two have also become some of the best in the country in their respective weight classes. 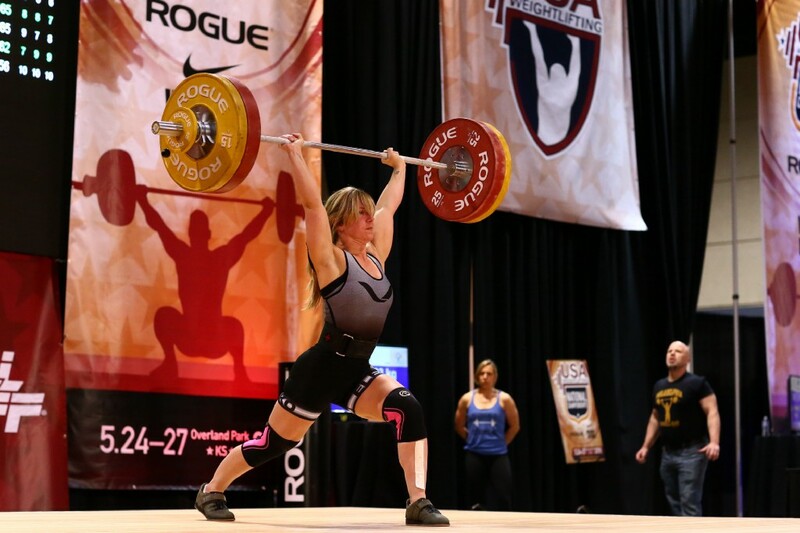 Both Walka and Saxon were silver medalists at the 2018 USA Weightlifting National Championships. 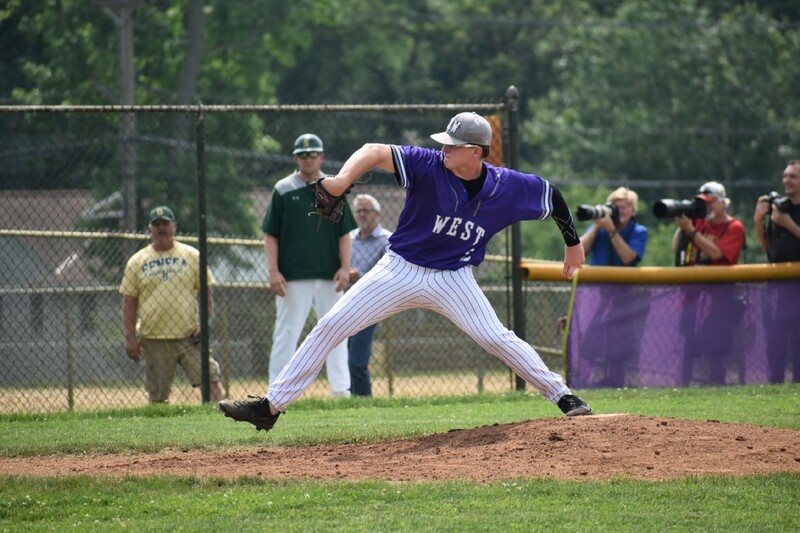 Cherry Hill West baseball’s postseason run came to an end on Friday afternoon as the Lions were shut out by Seneca High School, 6–0 at home. Five innings of scoreless pitching from Brian Robertson helped the Lions keep the game close until Seneca broke the game open with five runs in the sixth innings. The Lions were unable to solve Seneca pitcher Nick Decker, who allowed just four hits in six innings on the mound. Community members suffering from Alzheimer’s, dementia or a related memory disorder can receive free resources thanks to the Cherry Hill Public Library. The library has recently introduced a Memory Bag program as well as a Memory Café event to provide support to those diagnosed with a memory disease and their caregivers. These two programs provide social opportunities for residents to enjoy activities and interact with others. Numerous Cherry Hill residents were recognized for their community efforts during Tuesday’s township council meeting. Council recognized a number of community members, including Cherry Hill West theater director Carolyn Messias, the local activist group Moms Demand Action and Virtua executive Suzanne Ghee. All of them received proclamations from Mayor Chuck Cahn and council. 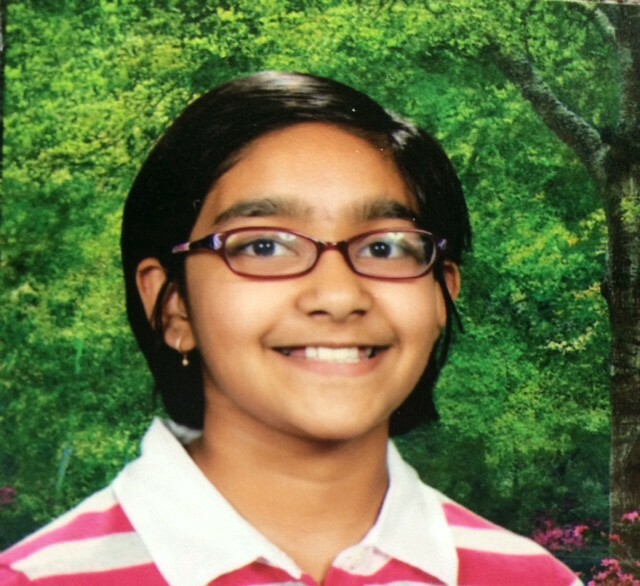 Rosa International Middle School student Shruthika Padhy again got to spell before a television audience of millions at the 2018 Scripps National Spelling Bee. Padhy was one of 16 contestants to advance to the primetime finals, outlasting more than 500 other competitors. It was the second straight year Padhy had made it to the finals of the competition.